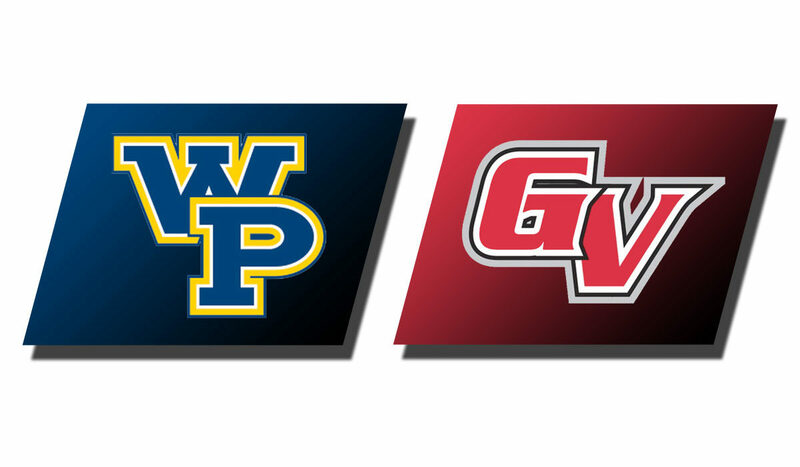 DES MOINES – The William Penn women’s basketball team blew a tight game wide open with a 26-point third period as it defeated rival Grand View, 66-47, in Heart of America Athletic Conference action Thursday. No. 19 WPU (19-2, 14-2 Heart) kept pace atop the league standings with MidAmerica Nazarene by outshooting the Vikings (8-13, 6-9 Heart) 46.7 percent-34.8 percent and outrebounding them 30-27. The biggest differences, though, came at both the line as well as in turnovers. The visitors were 19-for-22 at the stripe, while GVU was just 7-for-8. Also, the victors converted the home team’s 20 turnovers (13 for WPU) into a 21-3 advantage. 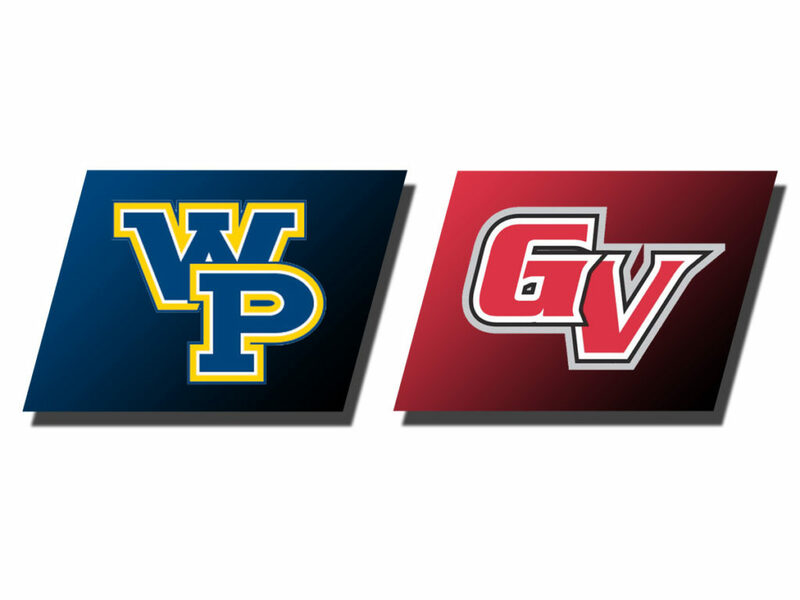 Grand View pulled out to a 15-10 edge after one quarter, but the Statesmen found their collective groove, and behind first-half 14 points from Vashti Nwagbaraocha (Sr., Milwaukee, Wis., Exercise Science), claimed the lead for good at intermission, 29-26. The navy and gold took the potential nail-biter turned it on its head in the first six minutes of the third period by scoring on six of their first eight possessions–12 unanswered points total–to go ahead 41-26. They did not pump the brakes, eventually netting 26 points to only 10 for the Vikings to lead 55-36 entering the final stanza. The hosts refused to surrender, though, posting their own 11-1 run over the initial four minutes of the last period to make it a 56-47 contest. Fortunately, the Statesmen regrouped and tallied 10 quick points (the final 10 points of the night, in fact) in the ensuing two-plus minutes and cruised to the victory. Nwagbaraocha narrowly missed a double-double for the victors, leading all players in points with 26 and rebounds with nine. The senior was 9-for-15 from the field and 8-for-9 at the stripe. Brenda Pennington (Jr., Hammond, Ind., Psychology) did most of her scoring from the line (9-for-11) en route to 15 points, whileMakenzie Pezley (So., Keokuk, Iowa, Elementary Education) was in double digits as well with 12 points off the bench. Pennington did much more than just put the ball in the hoop, also assisting on four buckets and recording a quintet of thefts. Kate Ylitalo (Jr., Maple Plain, Minn. Biology) also contributed eight points in the victory. William Penn travels to Peru, Neb. Saturday to face Peru State in Heart action at 2 p.m.